CLOSEOUTS. 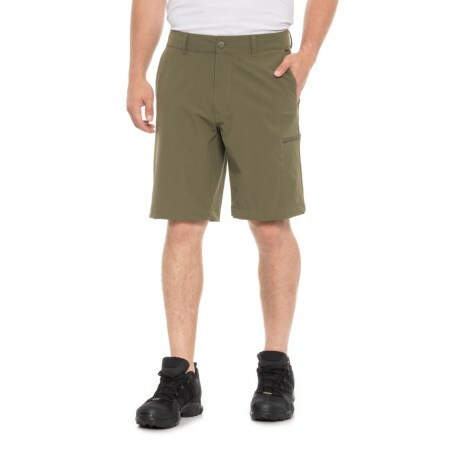 The North Faceand#39;s Amphibious shorts offer breathable comfort and stretchy mobility for warm-weather adventures. Available Colors: ASPHALT GREY, BURNT OLIVE GREEN, KELP TAN. Sizes: 30, 32, 34, 36, 38.